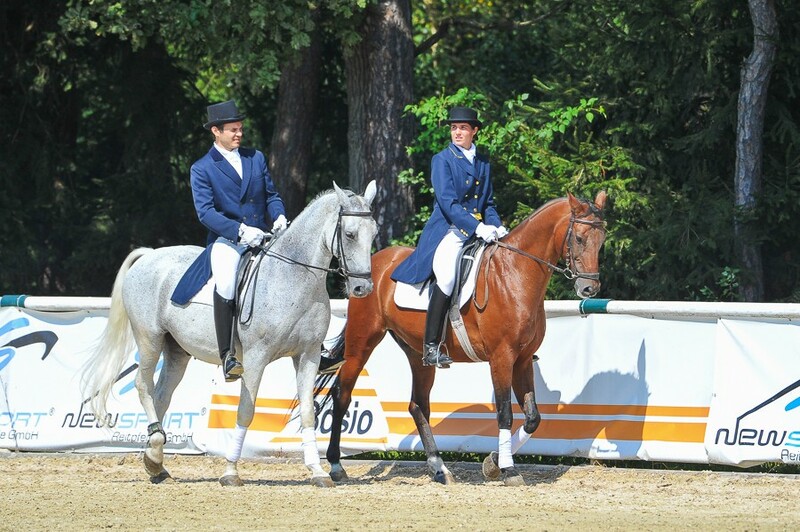 Welcome to Equestrian centre Celje! One of Celje's most beautiful places is wating for you! Get ready to ride horses, enjoy in the beautiful nature and experience an unforgettable equestrian story! 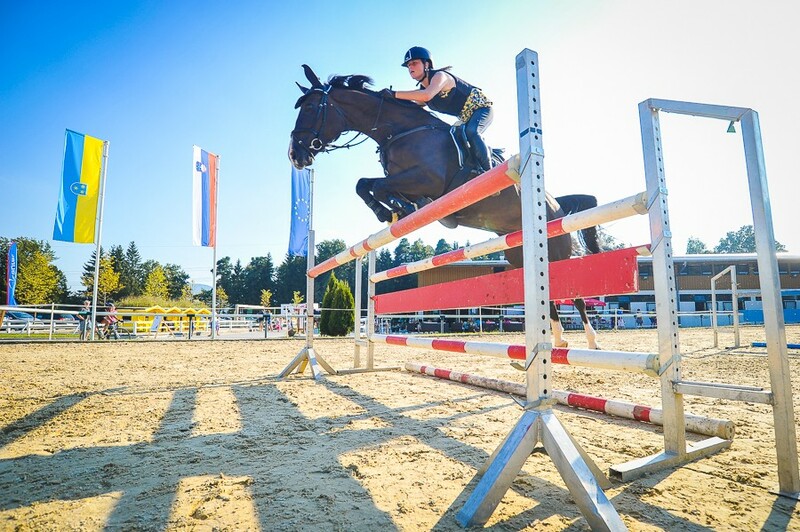 Equestrian Centre Celje offers 46 bright and airy boxes for horses in three stable units, an inside riding arena, an outside riding arena, a walking machine covered with rubber and a changing room for riders. 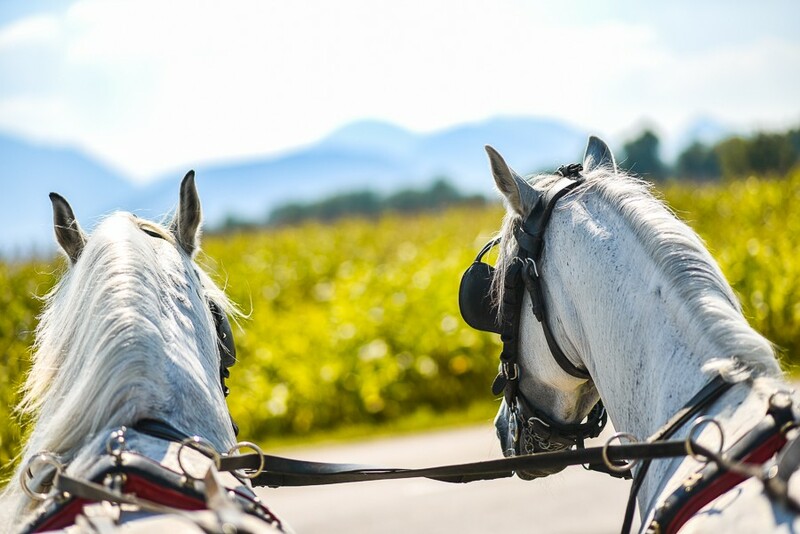 Horse riding is one of those rare sports in which a person can be active from the dew of youth and into the old age, for recreation or competition. Besides equestrian events we also offer restaurant services to our visitors in our cafe, restaurant and a summer terrace, which is open from early spring into late autumn. By clicking "Subscribe to e-news" you will send your e-mail address. We will not forward your email address to anyone, at any time you may request a deletion.